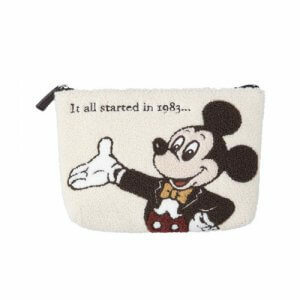 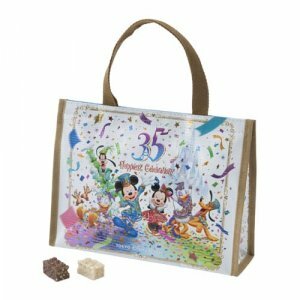 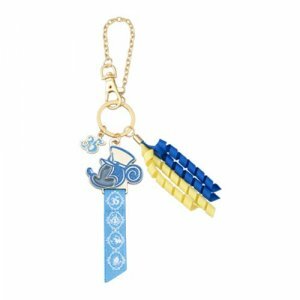 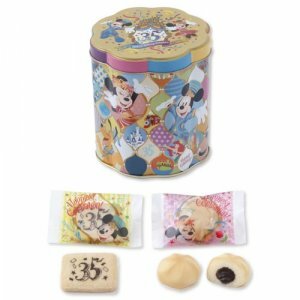 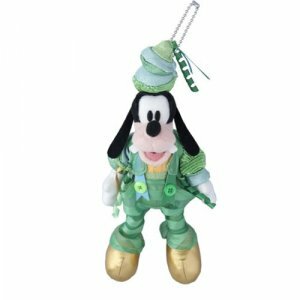 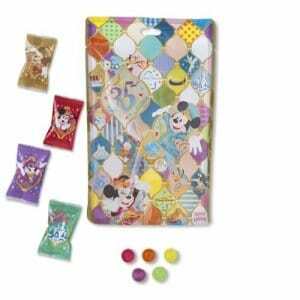 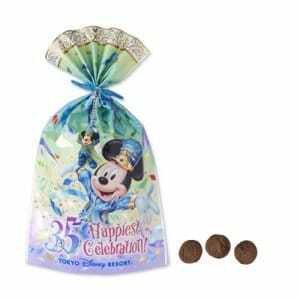 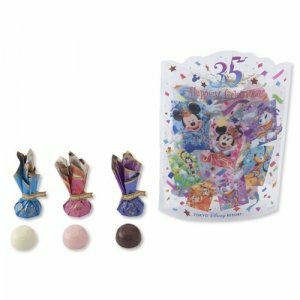 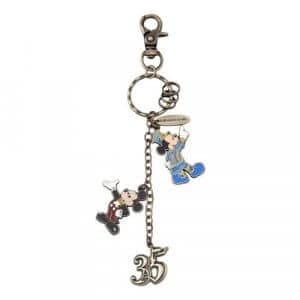 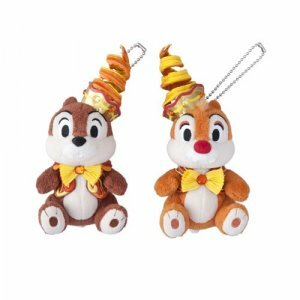 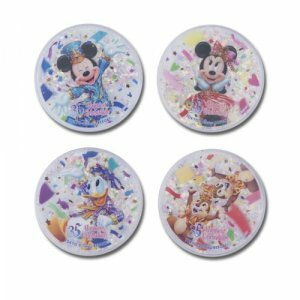 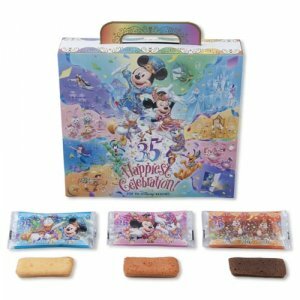 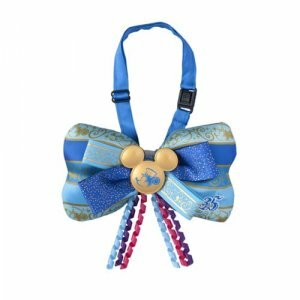 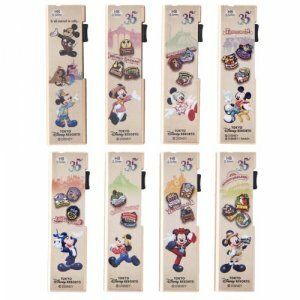 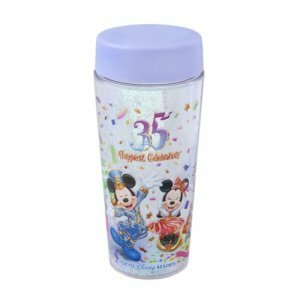 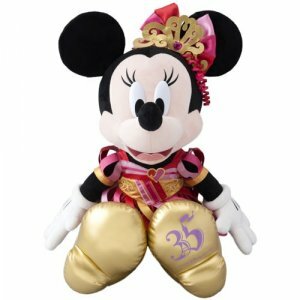 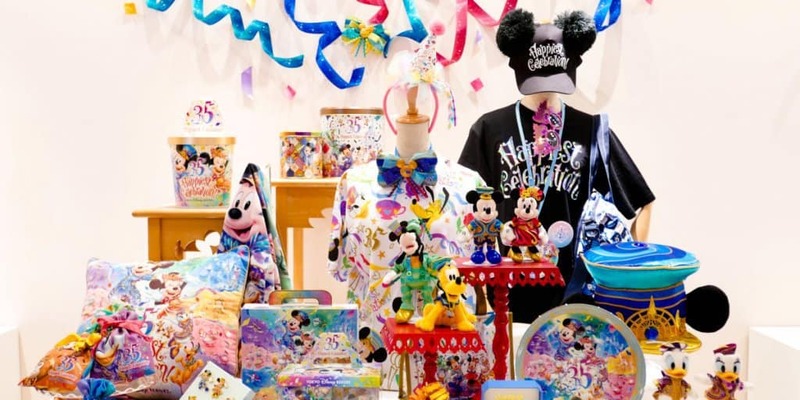 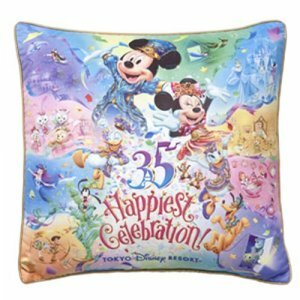 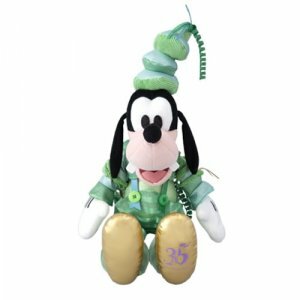 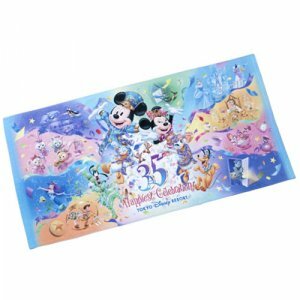 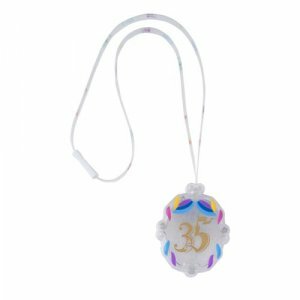 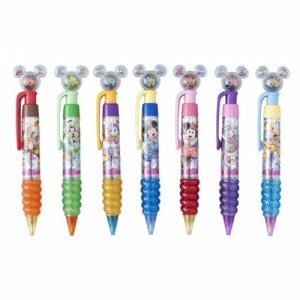 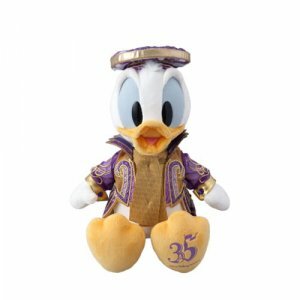 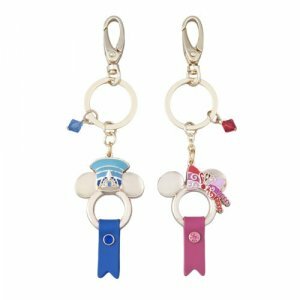 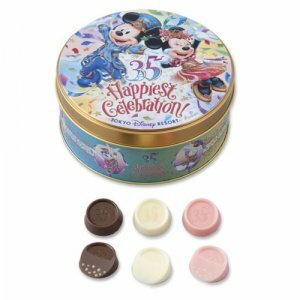 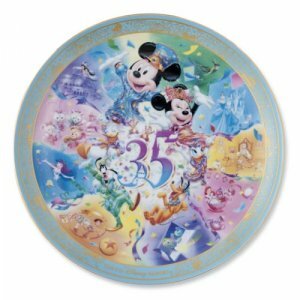 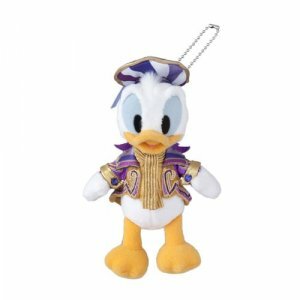 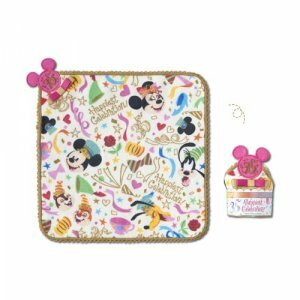 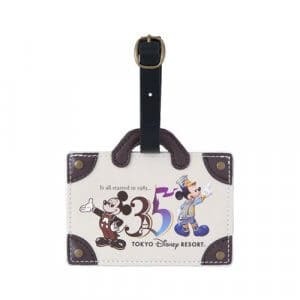 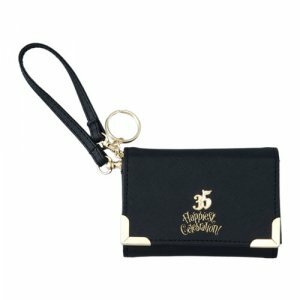 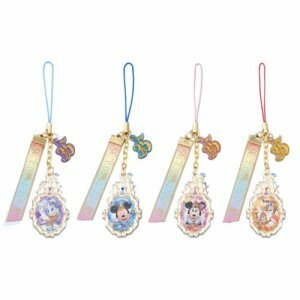 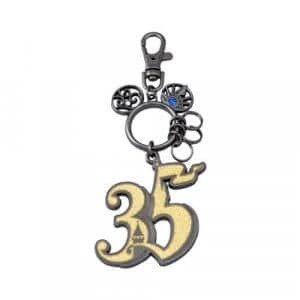 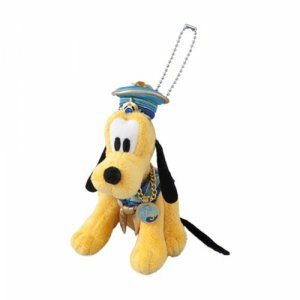 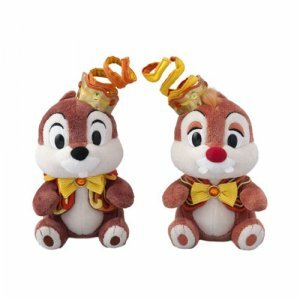 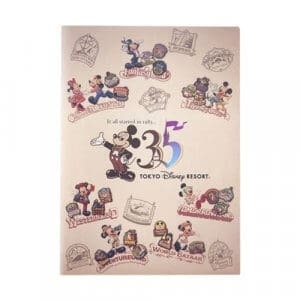 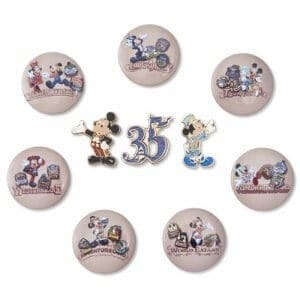 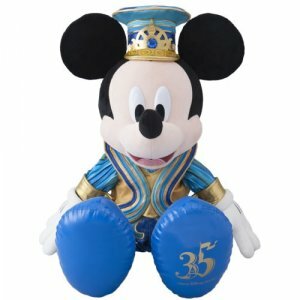 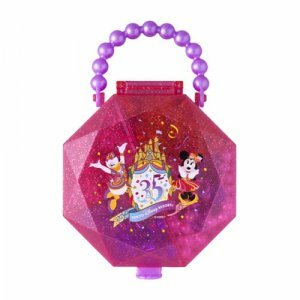 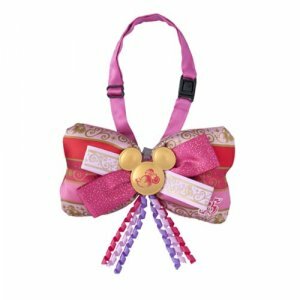 Tokyo Disneyland Resort’s 35th Anniversary “Happiest Celebration!” starts on April 15, 2018, and the resort has announced a huge selection of new and nostalgic merchandise to celebrate. 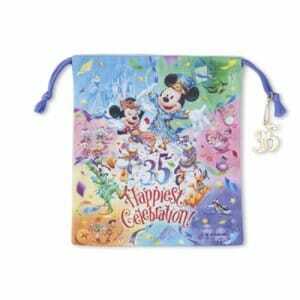 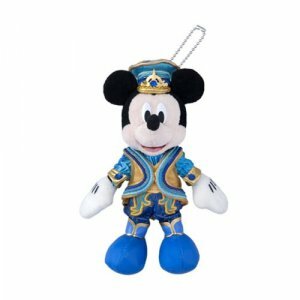 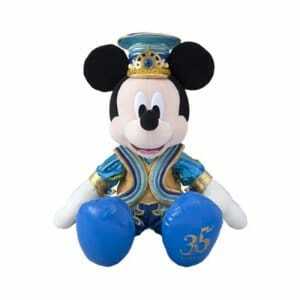 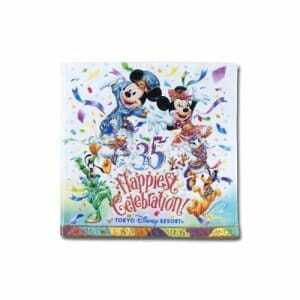 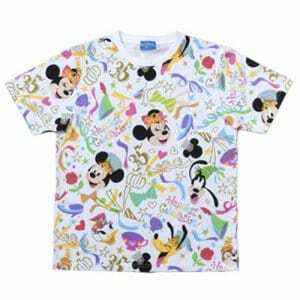 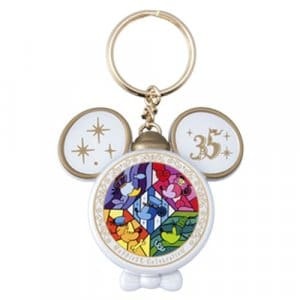 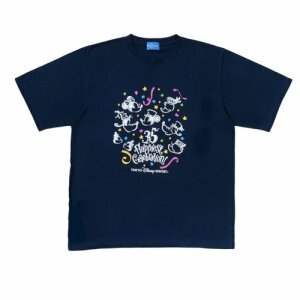 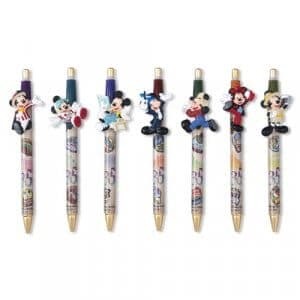 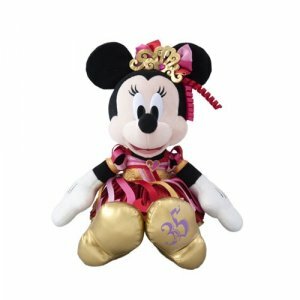 The anniversary merchandise comes in two styles; the colorful “Happiest Celebration!” design features Mickey and Friends in their new costumes, while the “35 Years of Memories” line features nostalgic artwork of Mickey throughout the history of the resort. 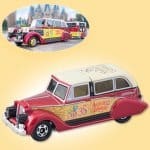 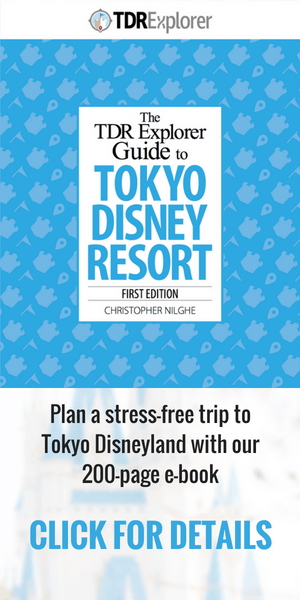 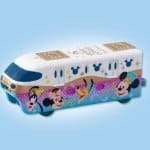 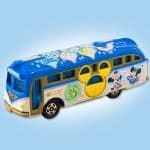 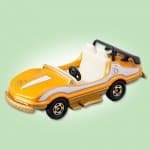 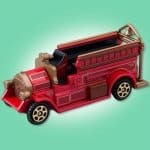 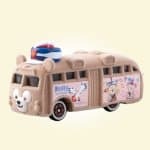 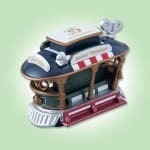 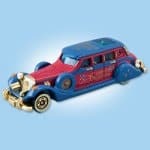 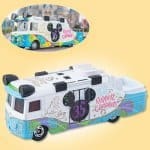 Limited-time Tomica will also be released throughout the anniversary year featuring cars, buses and ride vehicles from both Tokyo Disneyland and DisneySea. 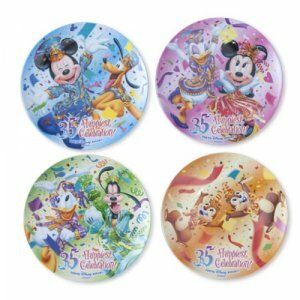 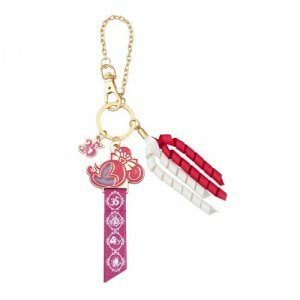 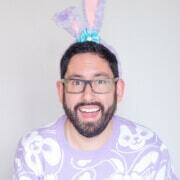 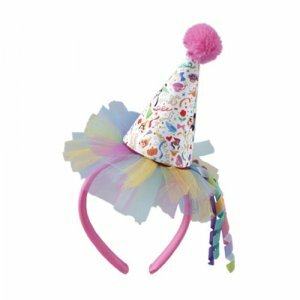 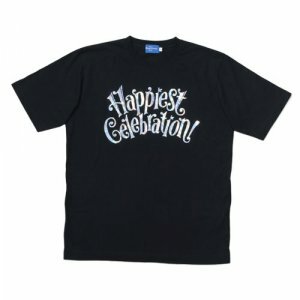 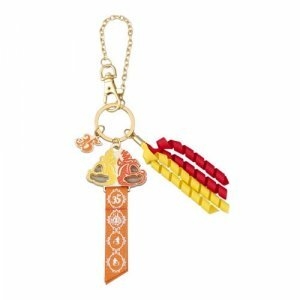 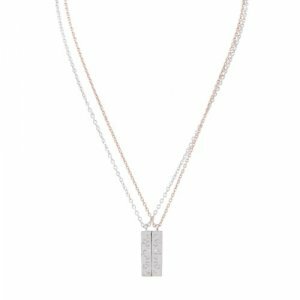 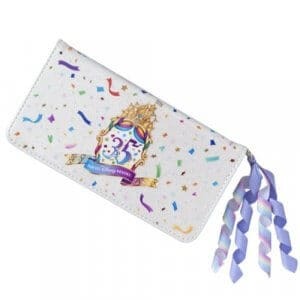 The anniversary merchandise goes on sale April 10, 2018, a few days before the celebrations start on April 15, and run until March 25, 2019. 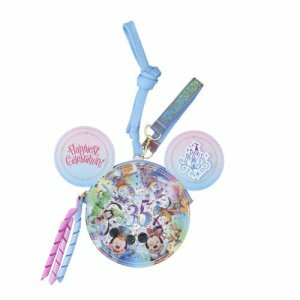 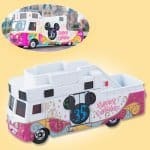 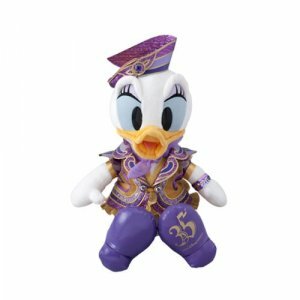 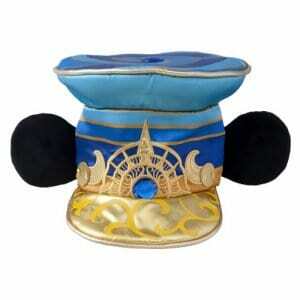 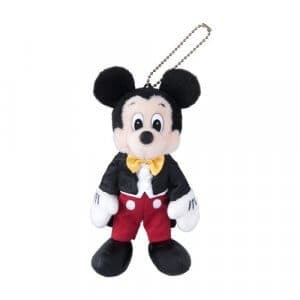 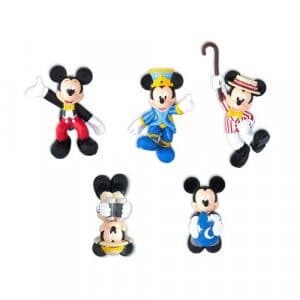 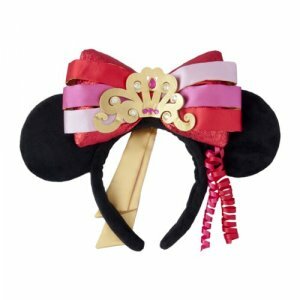 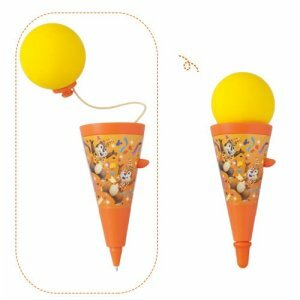 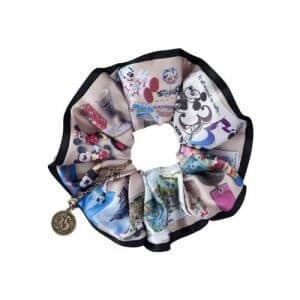 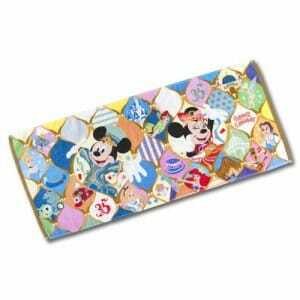 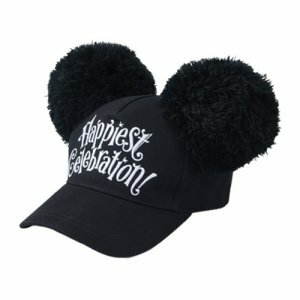 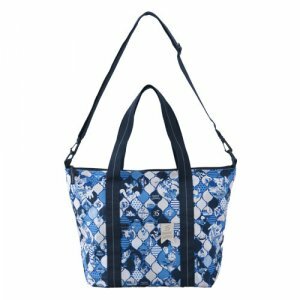 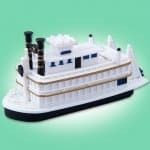 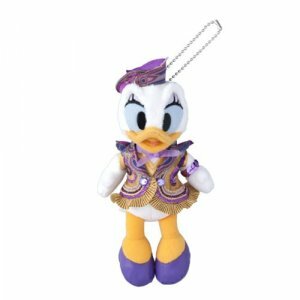 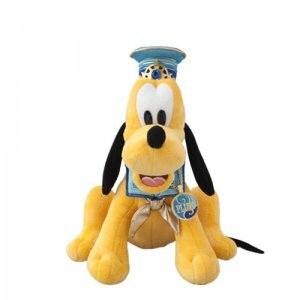 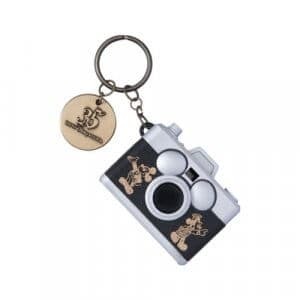 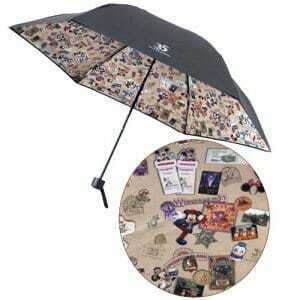 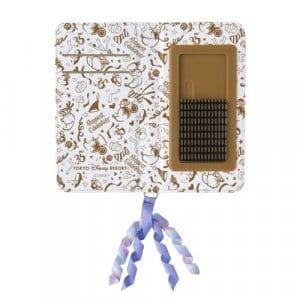 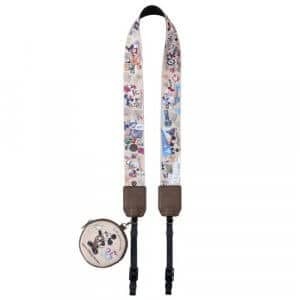 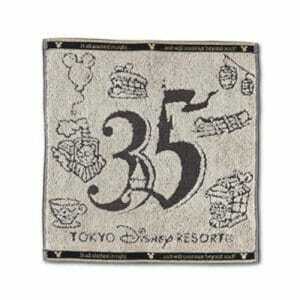 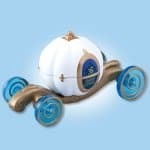 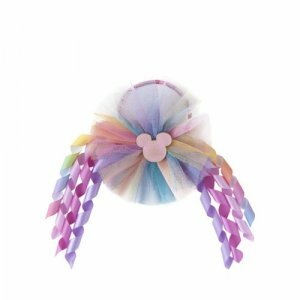 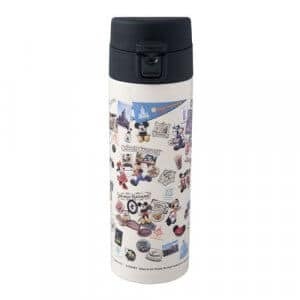 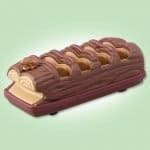 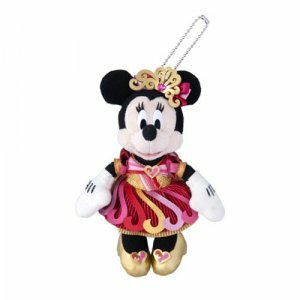 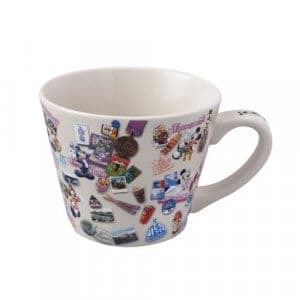 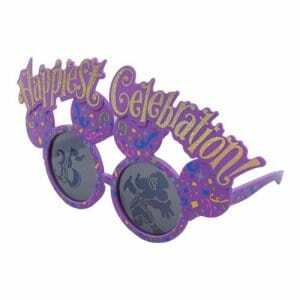 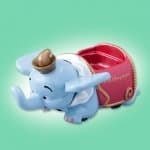 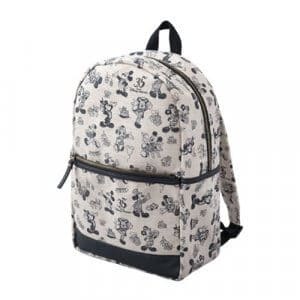 The items are available at both parks, and there will also be a selection at Bon Voyage and the resort’s hotels. 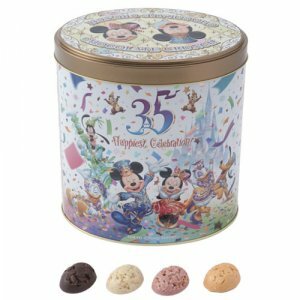 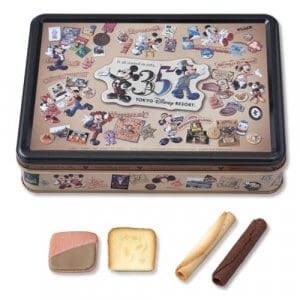 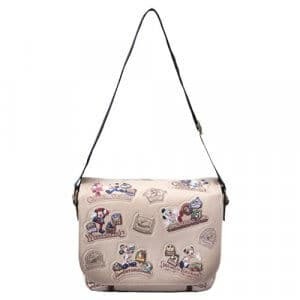 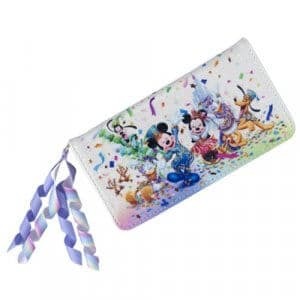 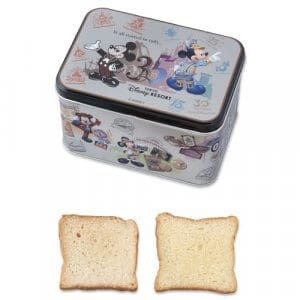 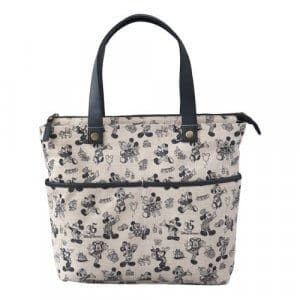 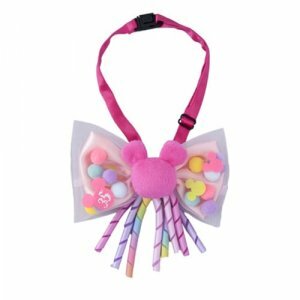 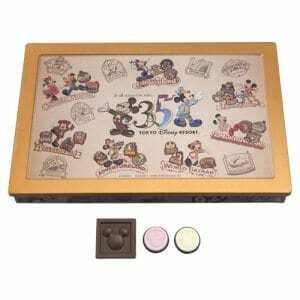 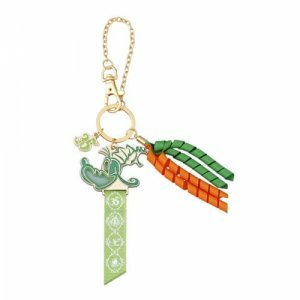 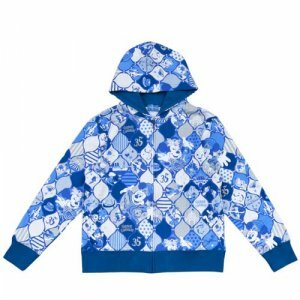 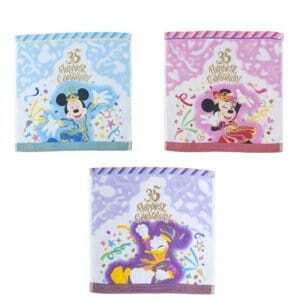 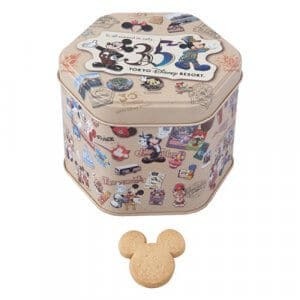 For more upcoming merchandise check out the “Disney’s Easter” range coming to Tokyo DisneySea, and the new Chocolate Crunch shop opening for the 35th anniversary at Tokyo Disneyland.